Rock County Family Living Programs make healthier and stronger families! 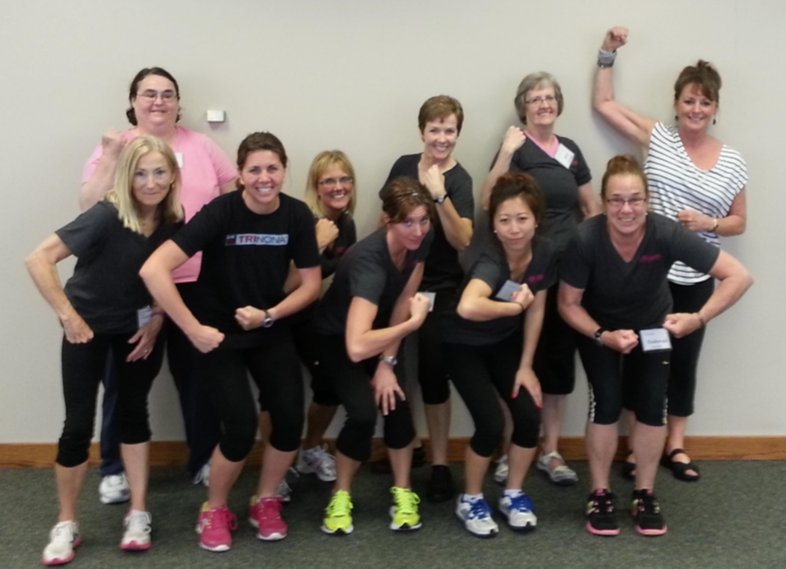 Keep your body strong as you age with the StrongWomen program. Encourage healthy habits in your family with the Fit Families Rock Program. Learn child care and parenting skills. 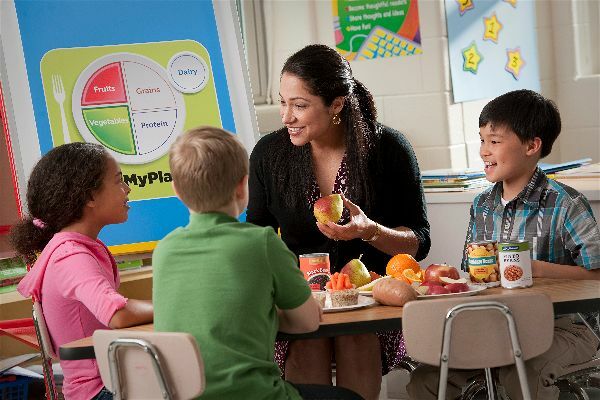 And, develop healthy food habits with in-home, school and community nutrition programs. The FoodWIse program educates children and adults about healthy eating, and teaches families with low incomes how to stretch their available food resources. The April 2019 Cloverpatch is now available! 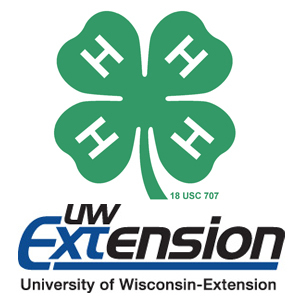 The March 2019 Cloverpatch is now available!